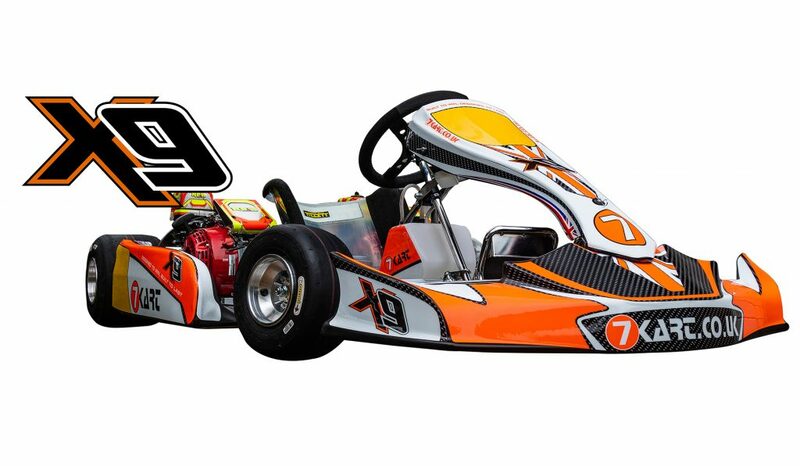 At the start of 2018, we decided to get a blank sheet of paper and go about designing a kart to replace our most successful 7Kart to date ‘the XV’. 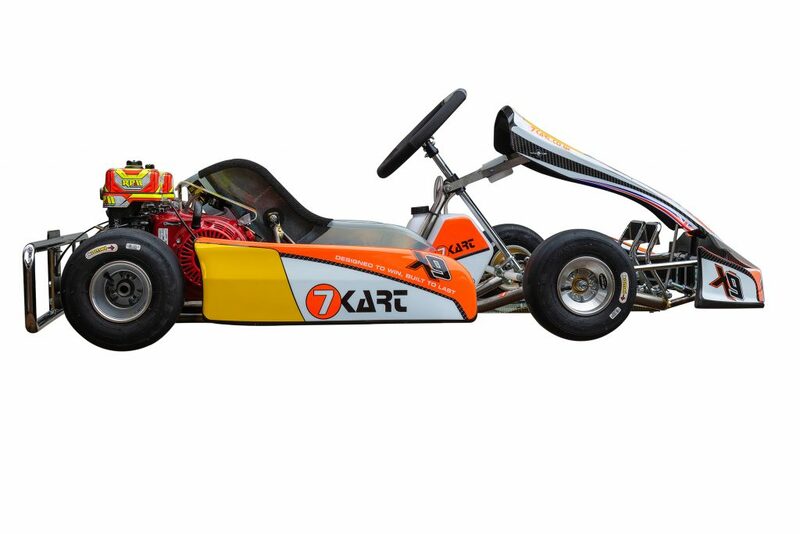 The aim was to produce a lighter, faster kart, with all the same benefits of the XV, easy to set up, easy to drive, and with a wide operating window to suit many driving styles. We tested 3 different designs throughout the season and ended up with a design that fulfilled all the goals we had set ourselves, culminating in a convincing win at the last round of the RHPK. 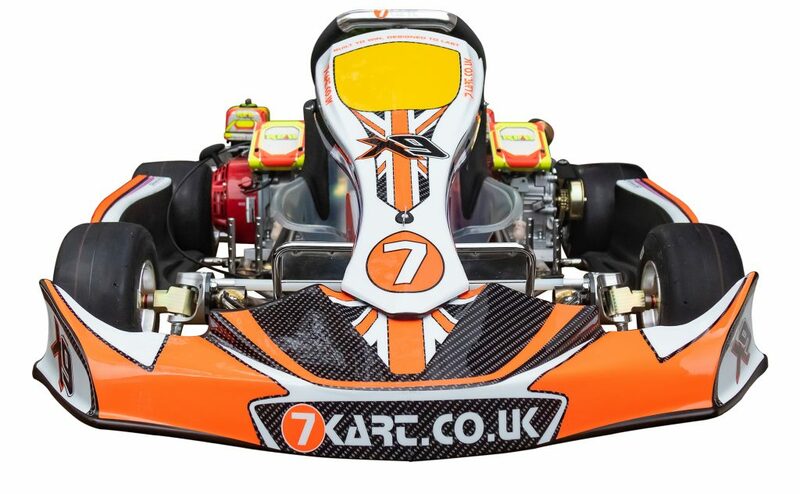 Starting from 14th on a dry track, the kart was up to second by the first pit stop, then the rain came and a time for wet tyres, the kart went on to win by nearly 3 laps, so wet or dry it was Fast! The X9 Chassis is 2Kg lighter than the XV Chassis. 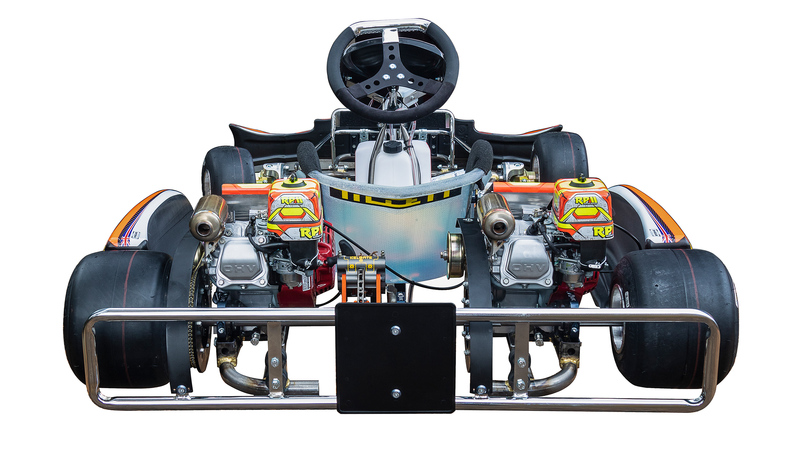 Allowing drivers to strategically place ballast in key areas on the kart. Our Development process involved key drivers, around the country from various series to design a brand new chassis from the ground up. 2x De-baffled exhausts to Current Regs.